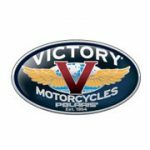 Victory Motorcycles put up a strong effort in the quest to topple Harley-Davidson, but ultimately, Victory will be relegated to an interesting side note in motorcycle history books. 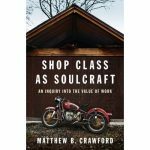 Books like the one below, in which the co-authors give the readers a look inside the company few have ever seen before. 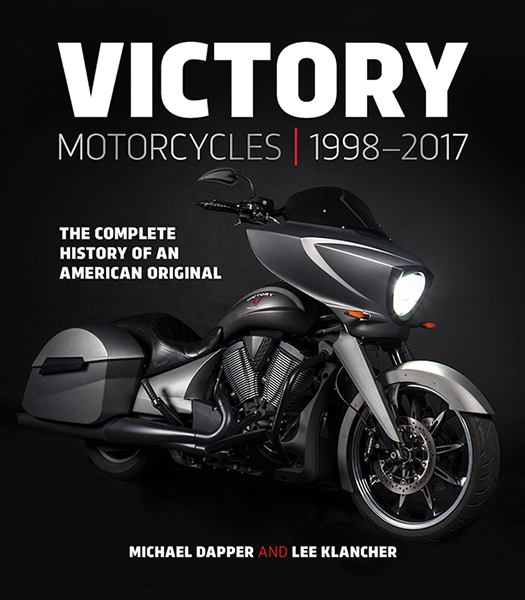 Victory Motorcycles 1998–2017 is a complete history of the underdog cruiser motorcycle brand that challenged the dominance of Harley-Davidson by producing exceptional cruiser motorcycles—bikes that were more innovative, reliable, and powerful—but ultimately could not compete with the Milwaukee brand’s status as a global cultural icon. 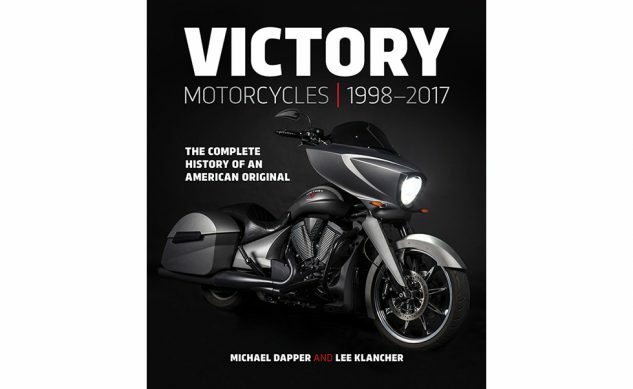 This book features an insider’s view of how Victory developed its first model, the V92C, along with detailed descriptions and photos of every subsequent Victory model. 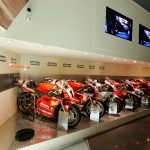 This new book includes previously unpublished photos, styling renderings of Senior Industrial Designer Mike Song, production numbers not previously revealed, behind-the-scenes stories, a complete list of paint colors for every model, and a recap of the brand’s business success and eventual demise. 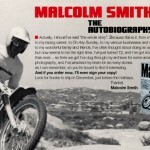 Available from Octane Press or anywhere books are sold. 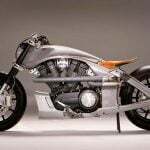 Go to victorymotorcyclebook.com for details.